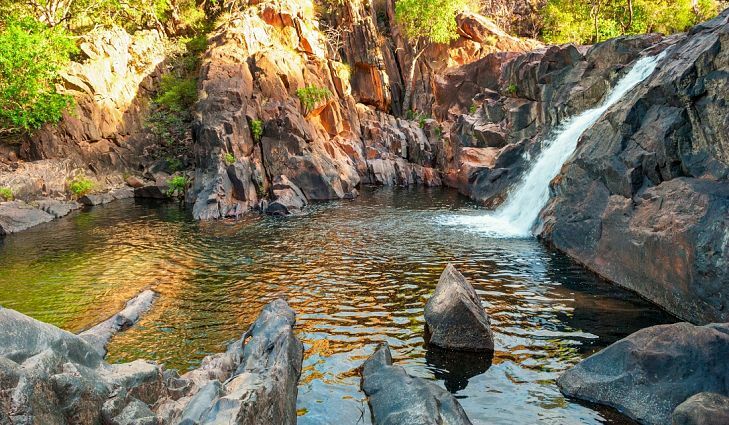 Kakadu National Park is one of the protected areas that has been located in the Northern Territory of Australia as towards the 171 km southeast of Darwin. 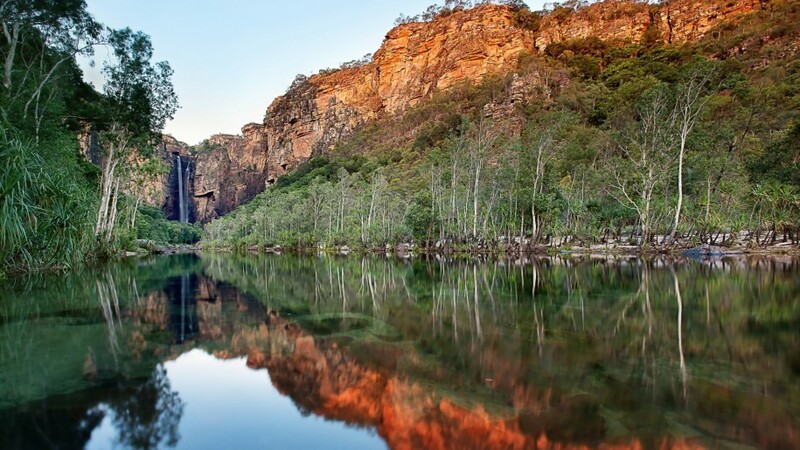 This park has been on the whole located just as inside the Alligator Rivers Region of the Northern Territory. It has been constructed as over the area that is about 19,804 km. This place has always grabbed the attention of the tourists as because of the water buffaloes in it. By the year 1880s, the number of the buffaloes was increased so much. In the dry season, much of the hunting of the buffalo was done and was also used for the skin curing. This place is also worth to be visited in the season of wet. This is for the reason that the ground would be hence muddy and the harvesting will come about to be rot too. It is because of Kakadu National Part that the buffalo hunting industry has been expanded on the larger scale. It is greatly in demand to explore around in dry months of the year. In Australia, this is one such particular place that does not incorporate any kind of the residents but has residents in the face of buffalos.